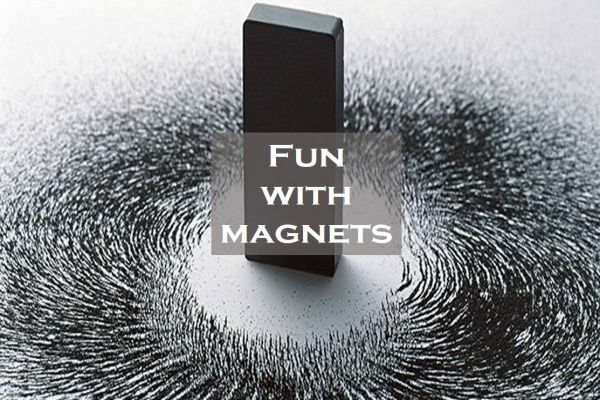 Learn more about Fun with Magnets of Class 6. When we hang a magnet freely, its South Pole is always towards the Earth?s North Pole. This is because even earth has a magnetic field and so they attract each other when any forces are not applied to it.